Gingerbread is one of the most classic old-fashioned desserts, and it’s been around in some form or another for centuries. 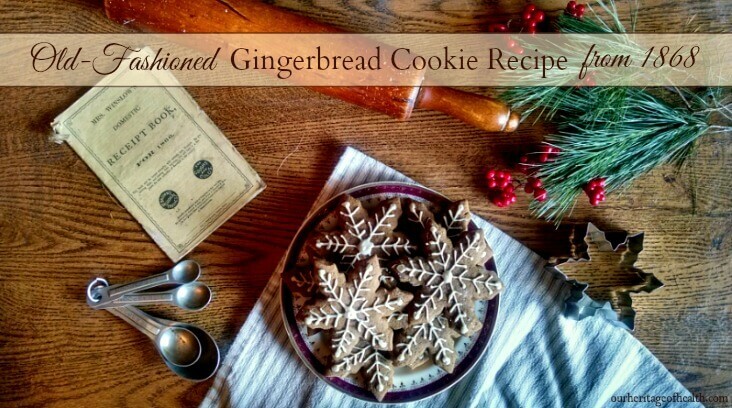 This old-fashioned gingerbread cookie recipe dates from the 1860s, and it has a soft texture and a nice blend of molasses and spice flavors. One of my favorite things to make each fall is apple crisp, and this year I was especially excited to make an heirloom apple crisp to celebrate the autumn season. 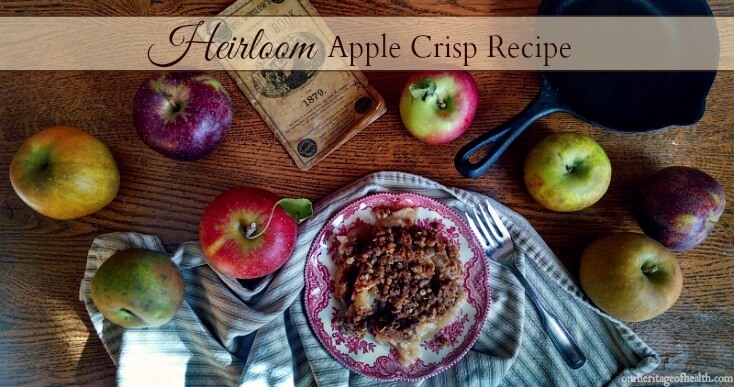 I’ve decided to call this recipe an heirloom apple crisp recipe for a couple of reasons. 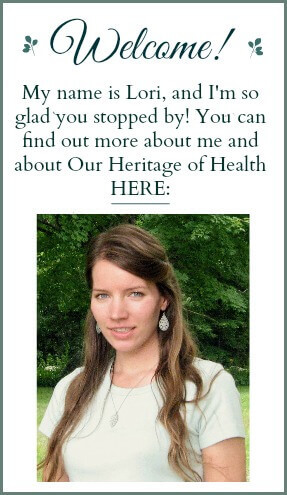 First, because it’s a recipe that my grandmother, mother, and I have all used, so it’s an heirloom in the sense of being a recipe that has been in my family for a couple of generations now. And the second reason is because this year I used all heirloom varieties of apples in my crisp. One of my favorite ways to use up an abundance of zucchini is to make this dark chocolate chip zucchini bread recipe. 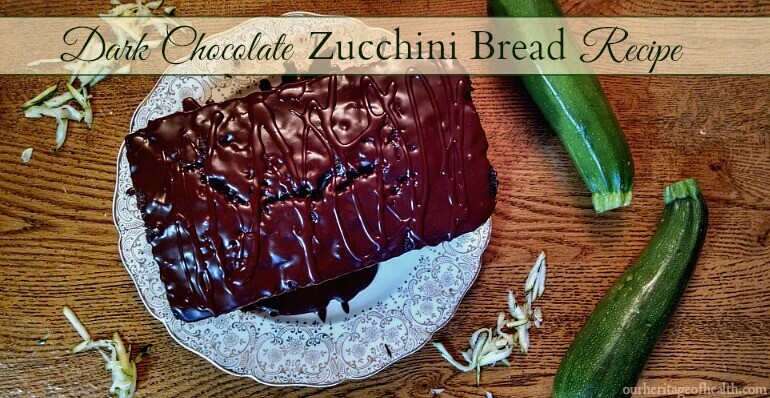 The zucchini and the coconut oil in the bread make the texture rich and moist, and the chocolate is so decadent and delicious that is seems more like a chocolate bread than a zucchini bread, so it’s a great recipe for converting vegetable-haters and picky eaters too! I decided to call this recipe a dark chocolate chip zucchini bread because it doesn’t really look like your typical zucchini bread recipe. You can’t see the zucchini at all (even though there are two cups of it in there), and the color is dark like the color of chocolate cake. Everything is better with maple syrup, and these maple-glazed carrots are no exception! These carrots are rich and buttery with savory herbs and caramelized in plenty of maple syrup to bring out their natural sweetness. 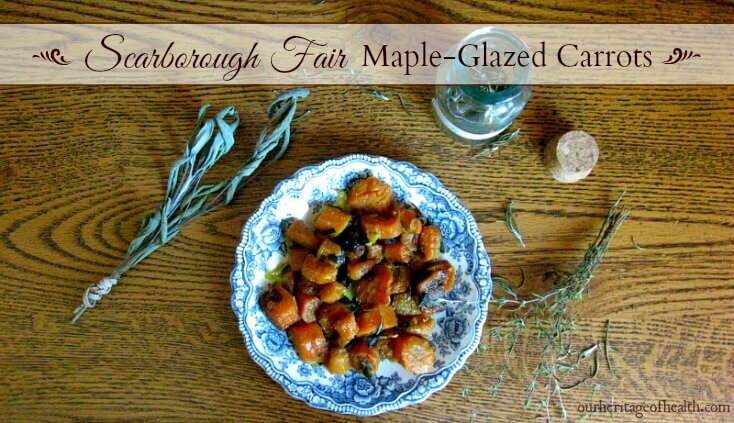 I decided to call these carrots Scarborough Fair carrots because this recipe uses all of the herbs mentioned in the song “Are You Going to Scarborough Fair?” – parsley, sage, rosemary, and thyme. 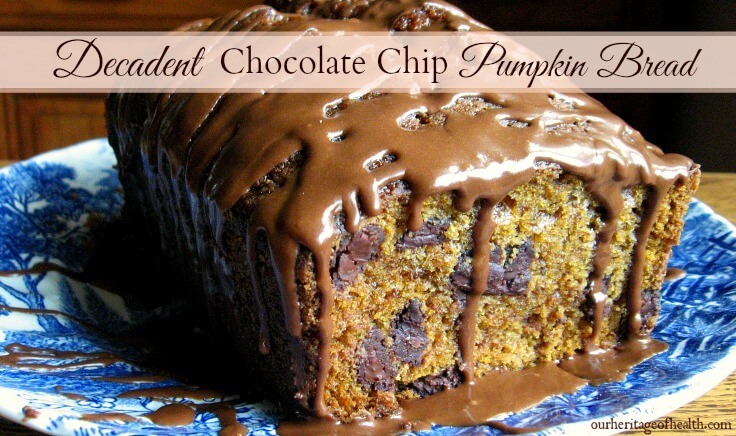 This chocolate chip pumpkin bread is one of my absolute favorite autumn recipes to make. Every year I look forward to the “pumpkin spice season” so I can make another batch of this bread. The pumpkin and coconut oil in this recipe give the bread a really soft and moist texture, and you really can’t go wrong with the pumpkin spice and chocolate chip flavor combination. 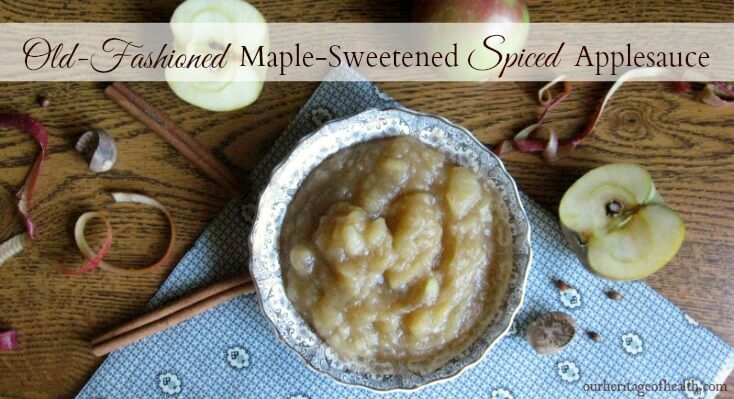 Nothing says fall quite like the combination of apples and spices. These rustic spiced apple cupcakes are a blend of sweet apples and warm spices, and the maple and apple cider buttercream frosting is the perfect complement for them. Are these cupcakes healthy ones? The answer to that is yes and no. It really depends on how you define healthy. 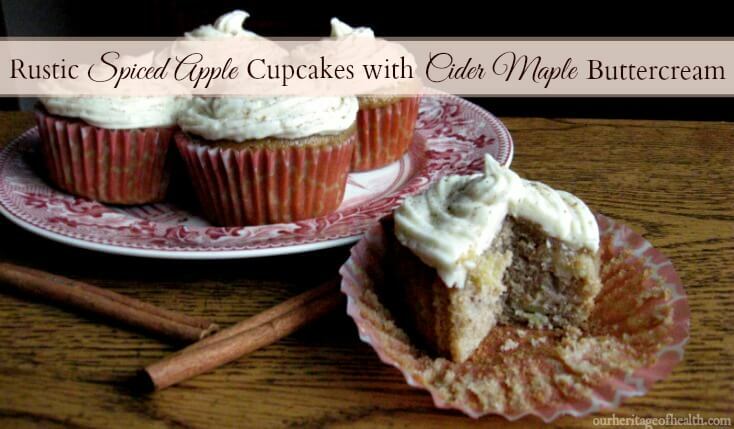 These are homemade cupcakes made with all-natural real food ingredients like butter and eggs and fresh apples, so in that sense they are definitely a much healthier option than a store bought cupcake or something made from a packaged cake mix.